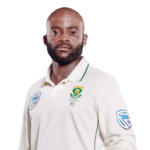 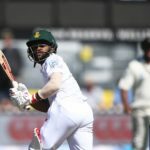 The Proteas cricket side is unique in international cricket (and perhaps even in world sport) as their team boasts such incredible diversity, writes Proteas star TEMBA BAVUMA. 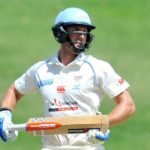 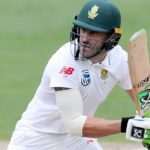 The South African top-order, led by Faf du Plessis’s 79, got in a good day’s batting as they ended on 338, a lead of 51 over a Sri Lanka XI in their warm-up match in Colombo. 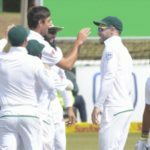 The Proteas were in firm control of the first Test, 230 runs ahead, when bad light stopped play in Potchefstroom. 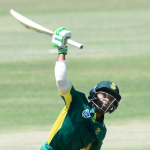 Temba Bavuma became the 12th player in history to score an ODI century on debut as South Africa posted 354-5 in their one-off ODI against Ireland in Benoni. 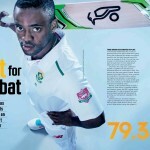 We revisit our cover feature from the latest SA Cricket magazine, as Temba Bavuma chats about the upcoming series. 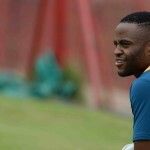 Proteas batsman Temba Bavuma believes he needs to build on his breakthrough season in the Test arena to establish himself in the team. 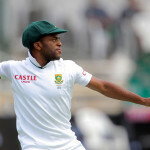 Proteas star Temba Bavuma on limited-overs aspirations and County disappointment, in the second part of an exclusive interview with SACricketmag.com.